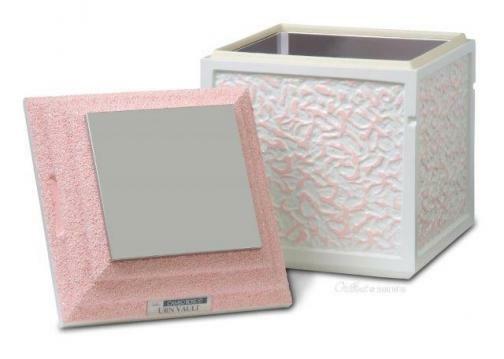 Acrylic urn vault providing complete protection of the urn. 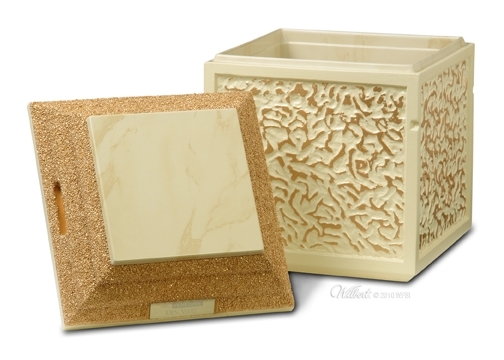 Designed for use during visitation, memorial services, graveside committal services or home display. 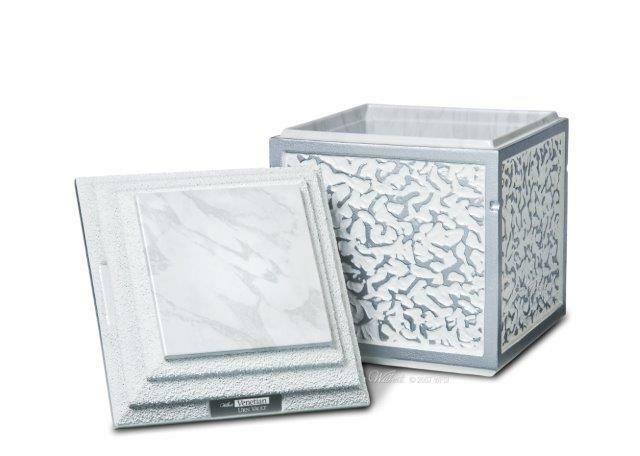 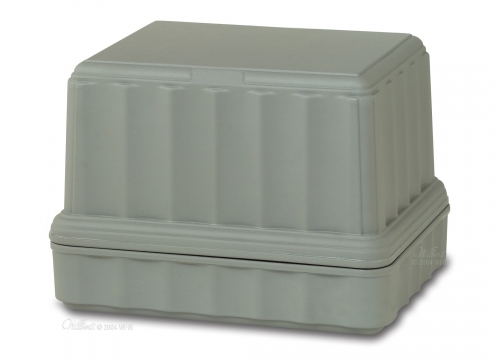 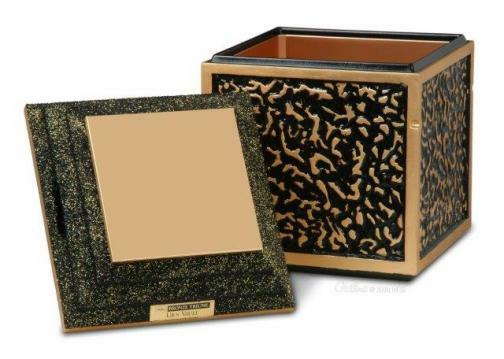 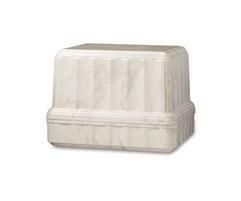 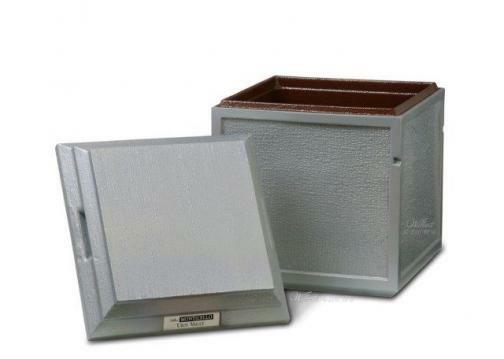 Dimensions (inside): 12" H x 12" W x 9" L (Vertical urn vault) or 9" H x 12" W x 12" L (Horizontal urn vault).